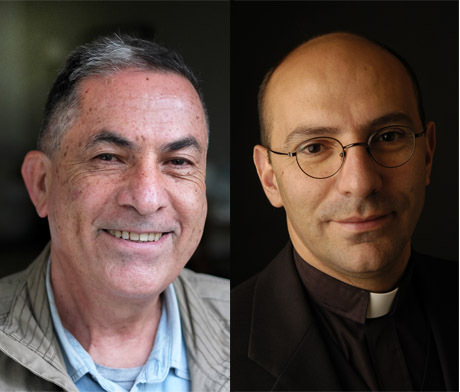 The 2015 Olof Palme Prize is awarded to the Palestinian pastor Mitri Raheb, and the Israeli journalist Gideon Levy , for their courageous and indefatigable fight against occupation and violence, and for a future Middle East characterized by peaceful coexistence and equality for all. By their work they both give a ray of hope to a conflict that has plagued and continues to plague millions of people and to endanger world peace. As preacher and pastor in the Lutheran church, Mitri Raheb sends a clear message to the young generation of Palestinians: ”We want you to live, not die, for Palestine.” In a Bethlehem confined on three sides by the walls of the occupying Israeli power, and with Dar al-Kalima University College of Arts and Culture that he founded and his innovative artistic education in film, art, and drama, Raheb has made it possible for young people to investigate their Palestinian identity, to nurture beauty, and to invest in a culture of life as tools for a creative resistance against suffocating confinement and nation building. 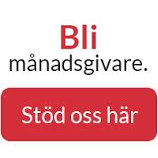 Gideon Levy is working for peace and reconciliation by means of a passionate search for truth and a fearless faith in the victory of reason in a region infested by prejudice and violence, propaganda and disinformation. With parents who were forced to emigrate from Nazi-occupied Czechoslovakia, and as a true patriot, he has made reconciliation with the Palestinian people the mission of his life.